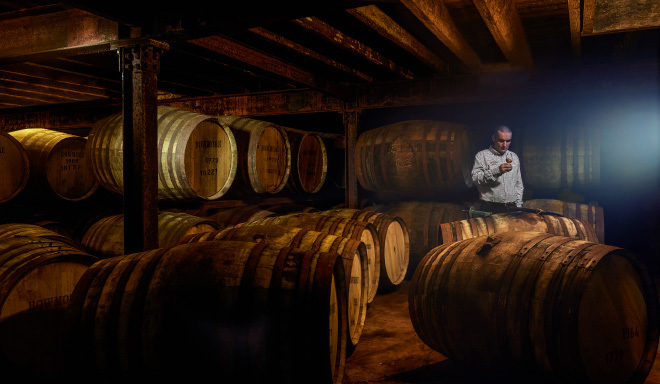 We are the first licensed distillery on Islay and home to the oldest Scotch whisky maturation space in the world. 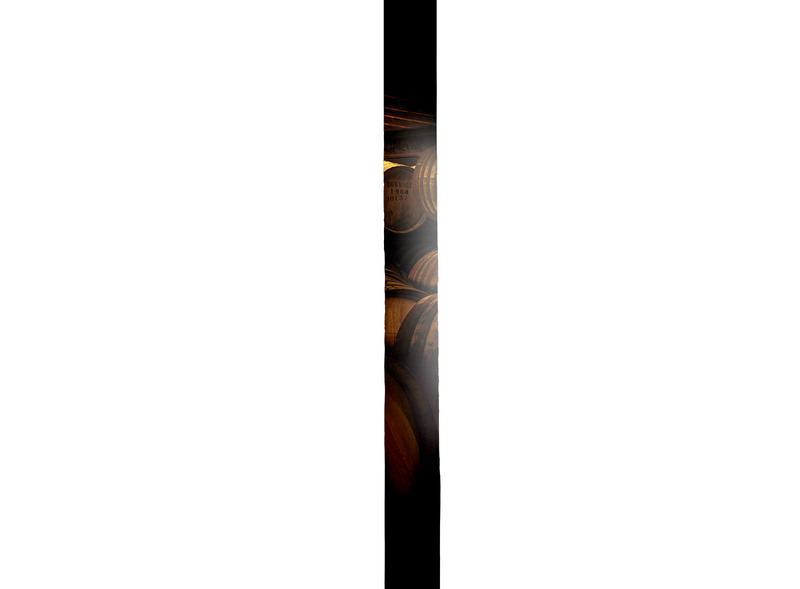 Within our No. 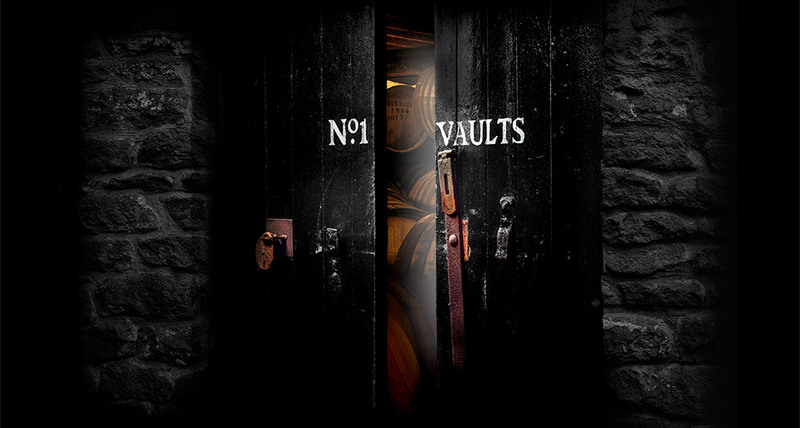 1 Vaults, you’ll find more Scotch history than anywhere else. 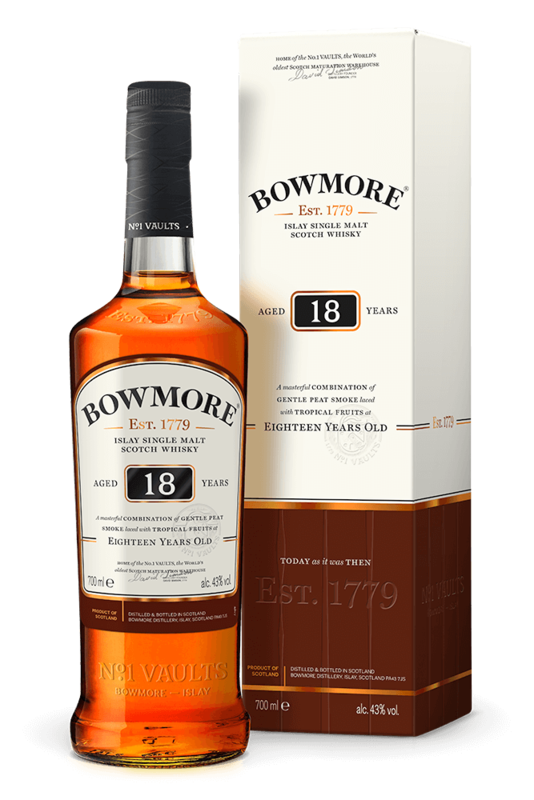 It’s in the fresh sea air, the old stone walls, and the earth upon which every cask of Bowmore whisky matures. 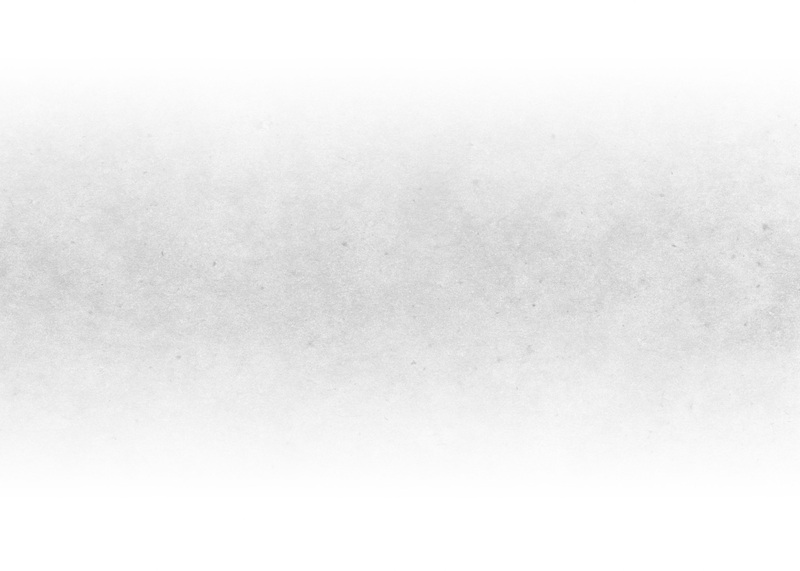 A place of legend and craftsmanship, of beauty and reflection, the No. 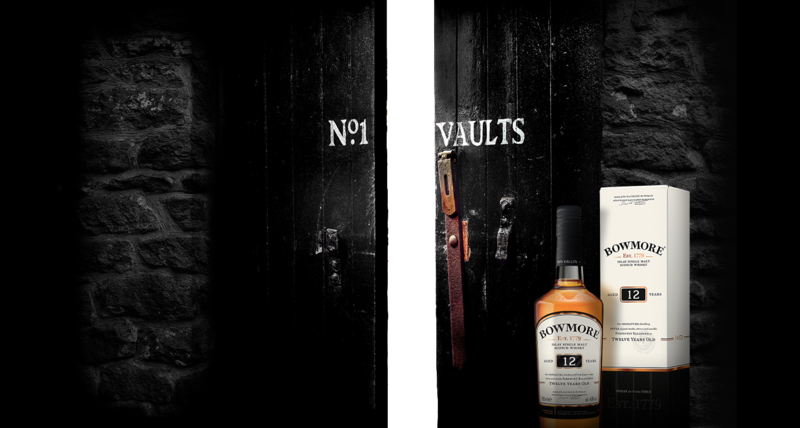 1 Vaults is where Bowmore single malt Scotch whisky is meticulously matured until perfect. 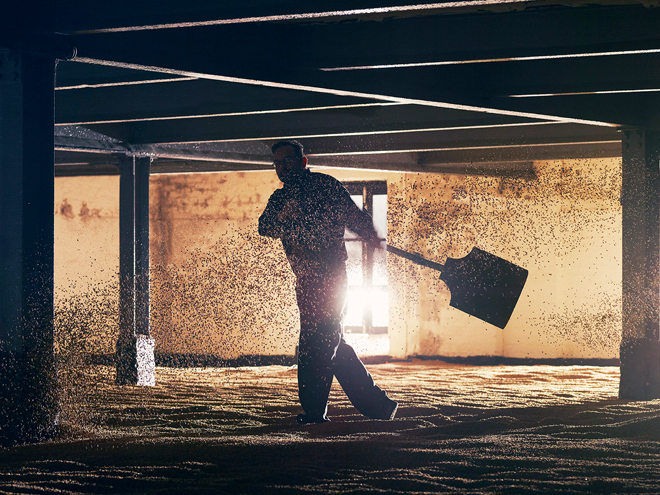 Our master distillers have been doing it that way since 1779. 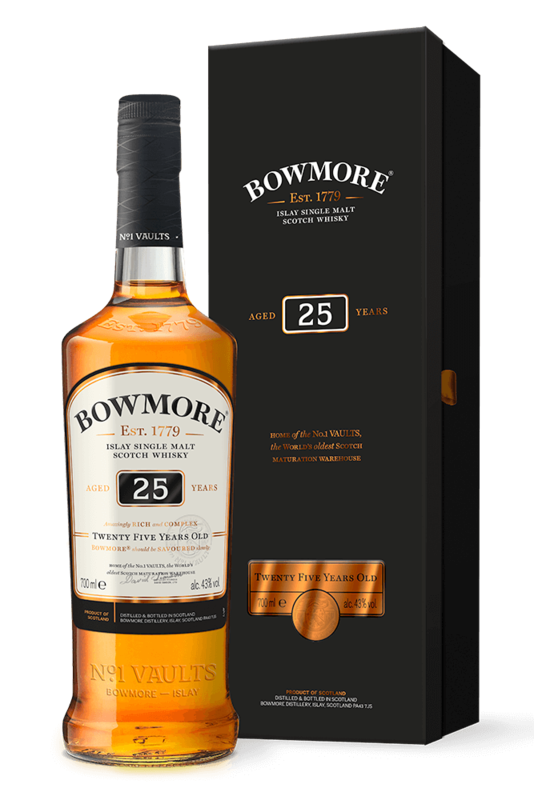 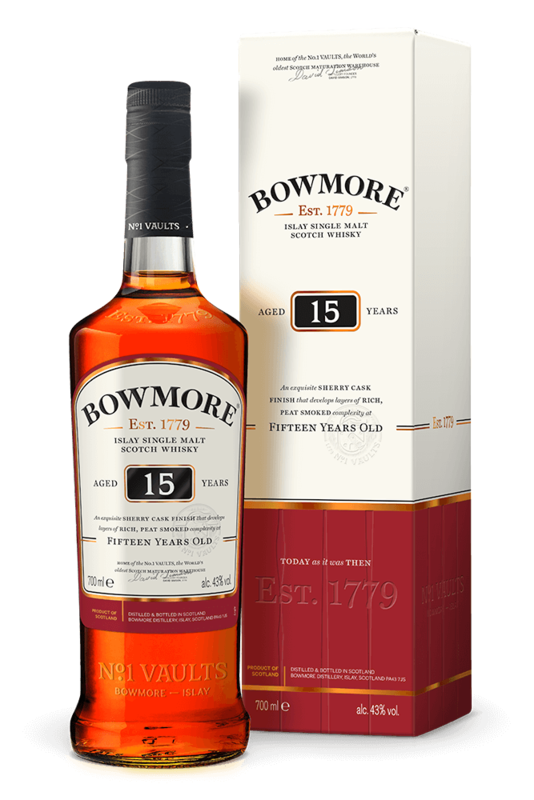 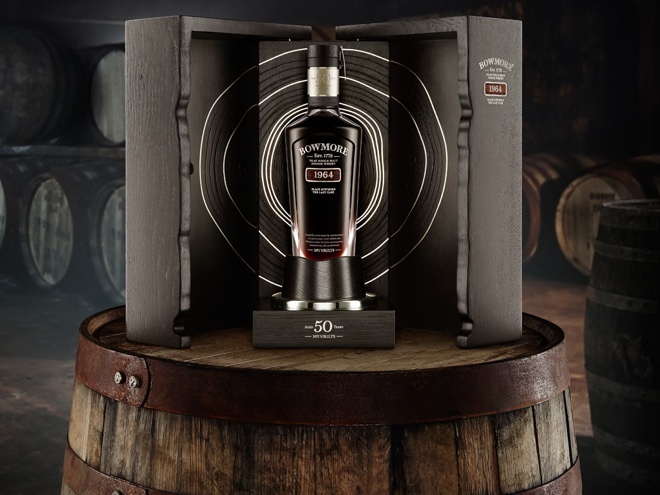 Maturing in first fill Bourbon casks, unlock layers of peat smoke and sweetness in our No. 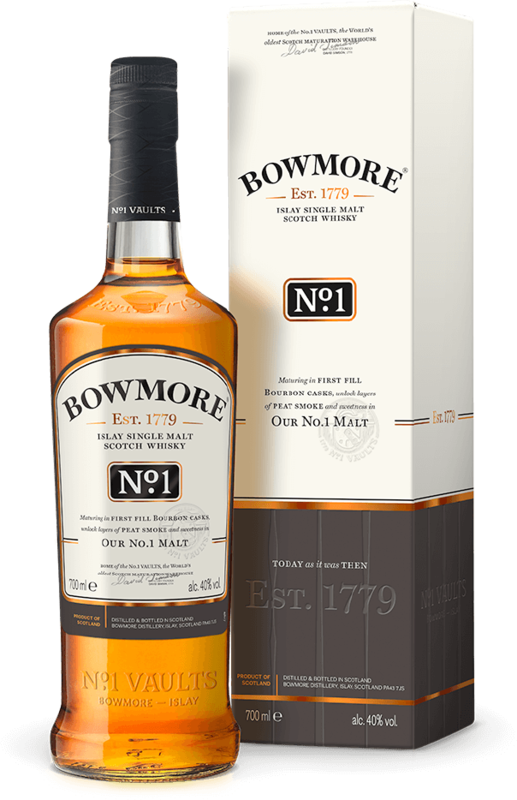 1 malt.